Sarah Nastri was born in upstate New York and now lives in Jupiter, Florida. Her lifelong passion of art lead her to a Bachelor's Degree in printmaking from the University of Central Florida and a Web Design Certificate from Palm Beach State College. 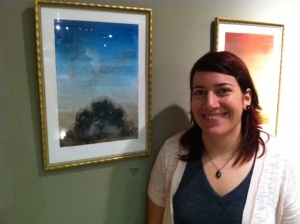 Her interest in art has guided her into her present day career.